One of the most versatile rehabilitation elliptical trainers available in the market today. Select from these superior options to truly get the most out of your time on the Landice E9 Rehabilitation Trainer. 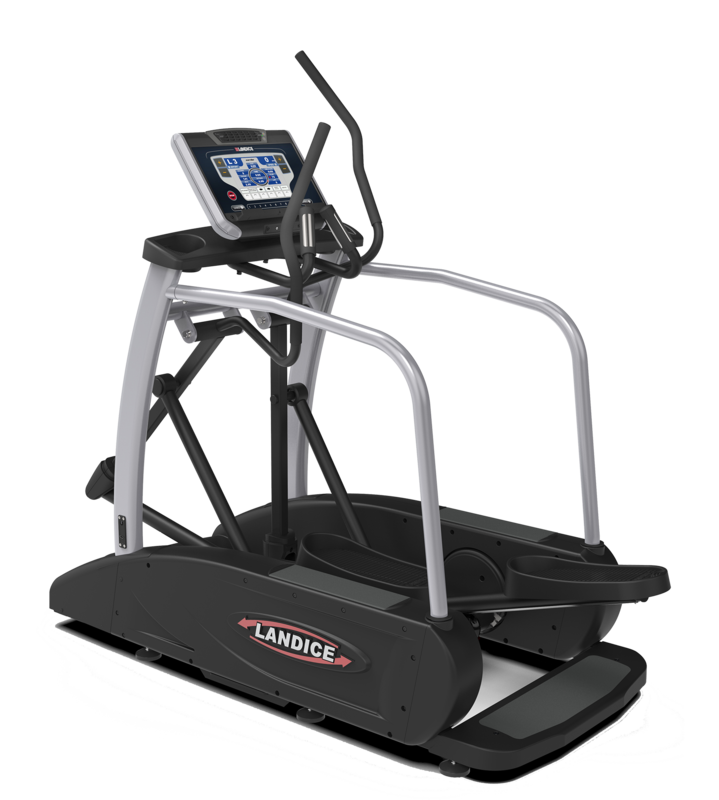 Take a detailed look at what makes the Landice E9 Rehabilitation Trainer superior to ellipticals from other brands. Landice products are available only through leading fitness exercise and training equipment retailers.